Snack Healthier in the New Year! As 2015 draws to a close, head into the New Year prepared to snack smarter and healthier! Why wait to make changes to your diet when the following nutritious snacks are easy to keep on hand to combat cravings! Simple, wholesome, and organic, the new Vanilla Almond bars from Pure are the perfect go-to snack when cravings strike! As with all Pure products, these delicious bars are certified organic, gluten-free, non-GMO verified, vegan and kosher, and will satisfy your sweet tooth, while providing balanced nutrition for your body. 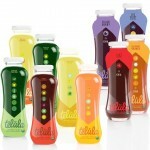 “Mom” loves tucking these in her purse for a great sourse of energy while on-the-move with little ones in tow! Pure Vanilla Almond is the newest flavor to be added to the popular Ancient Grains line. Pure’s crispy ancient grain blend, made with quinoa, amaranth, flax seeds, and hemp, is now enriched with Sacha Inchi, an exotic seed that is a source of complete vegan protein. Combining mouth-watering vanilla with whole grains and almonds, the Pure Vanilla Almond bar has only 150 calories and 6g of sugar, and has fiber and antioxidants as well as 4g of protein. Learn more at www.thepurebar.com. “Mom” is loving these little handfuls of goodness and flavor that are decadent and delicious! These healthy alternatives to sugary and salty snacks are a win-win for taste buds and health! A perfect blend of crunchy and nutty, Pure’s new Crispy Clusters are a light and healthy snack that are great at any time of day. Made from healthy whole grains, Crispy Clusters have only 110 calories, less than 5 grams of sugar and provide 3 grams of fiber per serving. They also contain complete protein, from ancient grains like quinoa and amaranth, making them an ideal snack suitable to people with dietary restrictions. To top it off, all three flavors are low in sodium, containing 140mg or less per serving. Learn more at www.thepurebar.com. Who knew pumpkin seeds could be seasoned so perfectly! 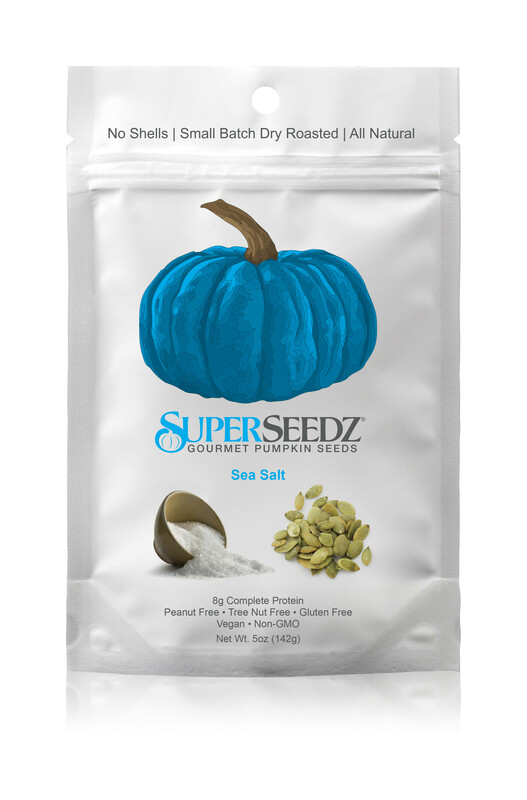 “Mom‘ discovered these nutritious and absolutely delicious gourmet pumpkin seeds that are perfect to keep on hand for a quick yet healthy snack! 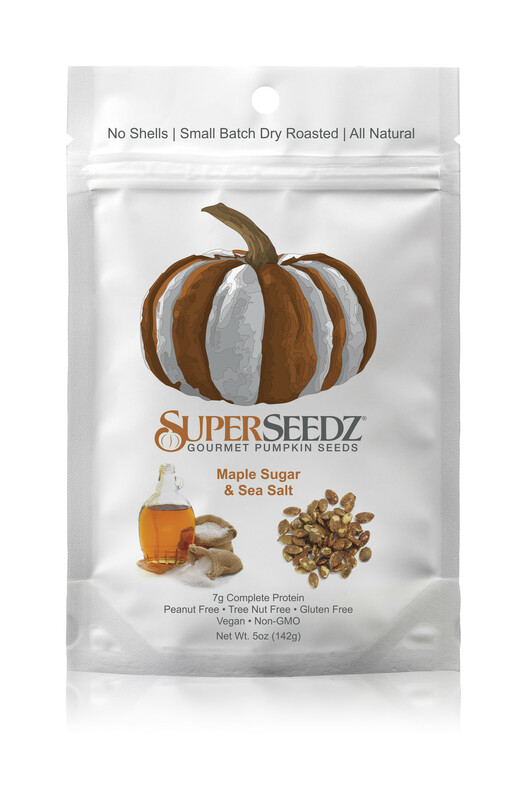 SuperSeedz boast up to 9g of plant-based protein per serving, and are peanut-free, tree nut-free, egg-free, dairy-free, fish-free, shellfish-free, soy-free and made with gluten-free ingredients. Plus, they are Non-GMO Project Verified! The newest flavor, Maple Sugar & Sea Salt, joins the brand’s eight other existing flavors which includes Really Naked, Sea Salt, Cinnamon & Sugar, Coco Joe, Tomato Italiano, Curious Curry, Somewhat Spicy and Super Spicy, and can be enjoyed as a standalone snack, or as a welcome addition to cereal, yogurt and more! 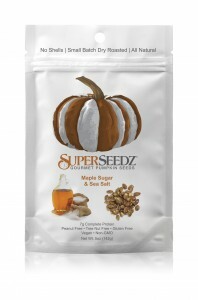 Keep SuperSeedz within reach when temptation strikes as we head into the New Year! Learn more at www.superseedz.com. Eat chocolate and do good? Yes – it is possible! Endangered Species milk and dark chocolate bars and bites are made with ethically traded, shade grown cacao and natural ingredients. 10% of net profits from your purchase are donated to support conservation efforts! You can learn about at-risk species by reading the inside of each 3oz. bar wrapper, and know that each bite you enjoy is doing good, too! 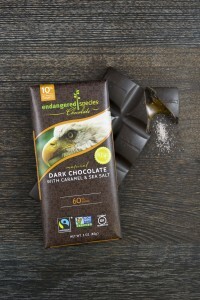 Choose from a variety of flavors to tantalize your taste buds and learn more at www.chocolatebar.com. http://tinygreenmom.com/wp-content/uploads/2015/12/SuperSeedz-Sea-Salt.jpg 2048 1350 Tiny Green Mom http://tinygreenmom.com/wp-content/uploads/2018/07/logo-sm.png Tiny Green Mom2015-12-26 20:07:082015-12-26 20:07:08Snack Healthier in the New Year! Sea Buckthorn - The "Miracle Berry"